I believe Christmas is the most important national holiday because that is the day we celebrate when Jesus Christ was born. He is the primary reason why this nation was founded, why so many immigrants fled religious persecution in their homelands and flocked to America. He defines what is good, and it is that same good upon which the Constitution is based and upon which our laws are written. 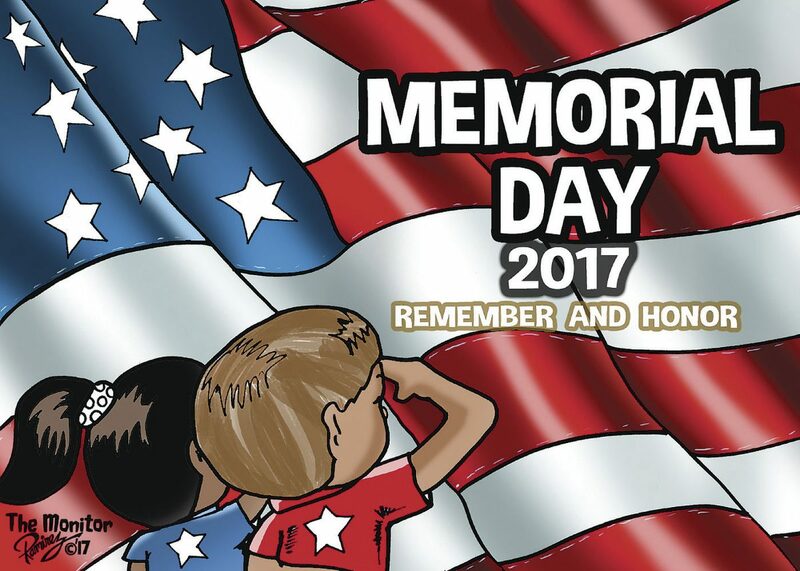 Memorial Day is the second most important holiday because that is the day we honor the courageous members of our armed forces who lost their lives defending our good nation. Despite what others may say, this is still a Christian nation. However, there is a growing concern that the United States is in moral decline. Is the ultimate demise of the United States of America in our future? Will it one day be a nation gone under? It’s really up to us, the citizens. While wars have been fought and won in foreign lands, the spiritual battle rages on between good and evil on the home front. The brave soldiers, sailors, airmen, Marines and Coast Guard members who sacrificed their lives should not have died in vain. Memorial Day is the day we dedicate to remember their ultimate sacrifice. But more importantly, beyond just remembering them, we should honor their legacy by fighting and winning the spiritual battles in order to preserve the good that our country still represents … not only on Memorial Day, but every day. That is why Memorial Day is such an important holiday, to remind us of our responsibilities as citizens. Indeed, honoring these heroes in our daily thoughts, words and lives should be the way we citizens pay our debt of gratitude to them … fighting the good fight, for the good of the United States of America.